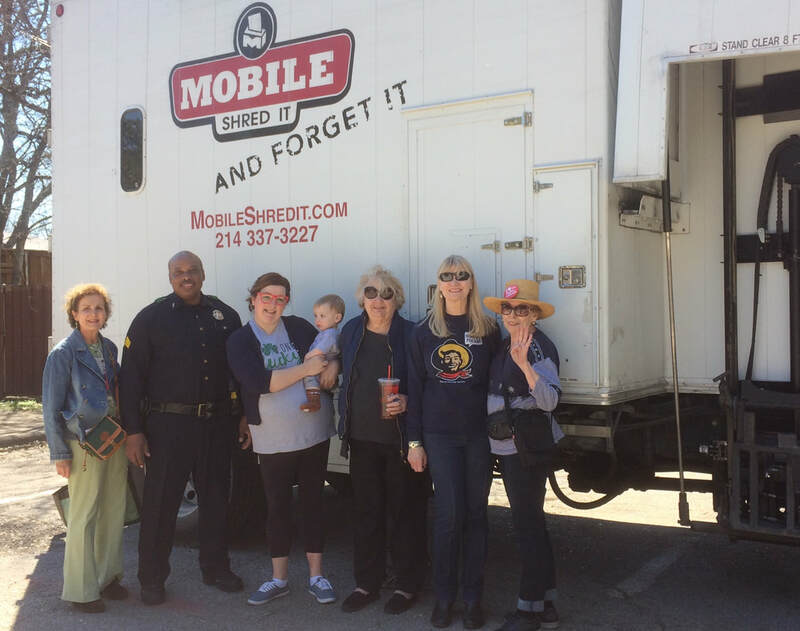 The Lakewood Library Friends Shredding Event on March 17 was a great success! 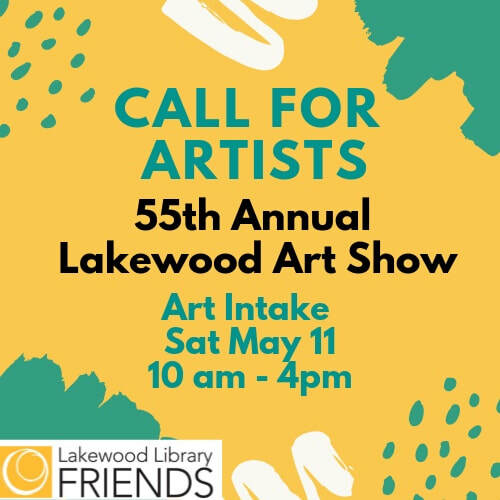 and to the Lakewood Library Friends volunteers. 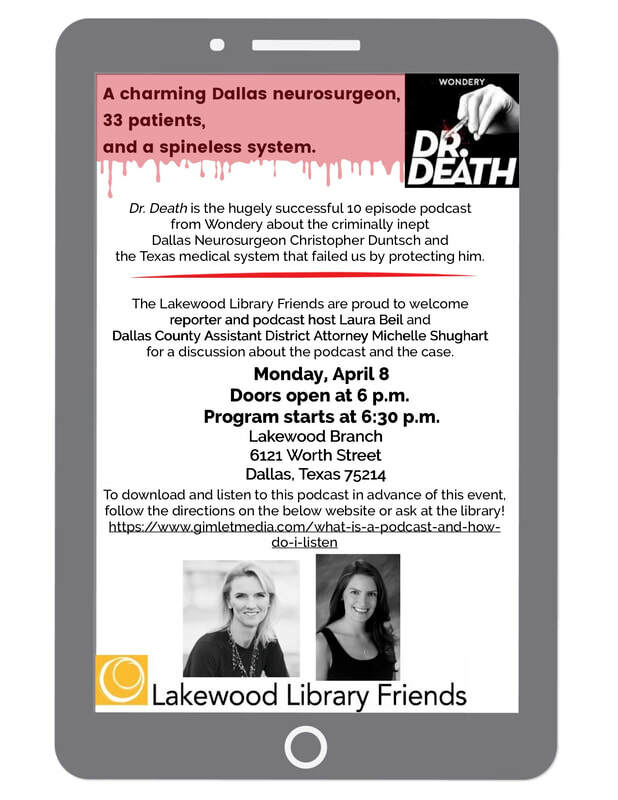 ©2018 Lakewood Library Friends Dallas. All Rights Reserved. ★ Published by the Lakewood Library Friends. ★ Contact the Webmaster.